Irresponsible daughter leaves Tasha and family homeless! A rescue call grabbed attention when a mother claimed that her 11-year-old daughter would not keep the litter box clean. The daughter’s punishment was going to be sending Tasha and her kittens to the shelter if Community Animal Network would not take them. 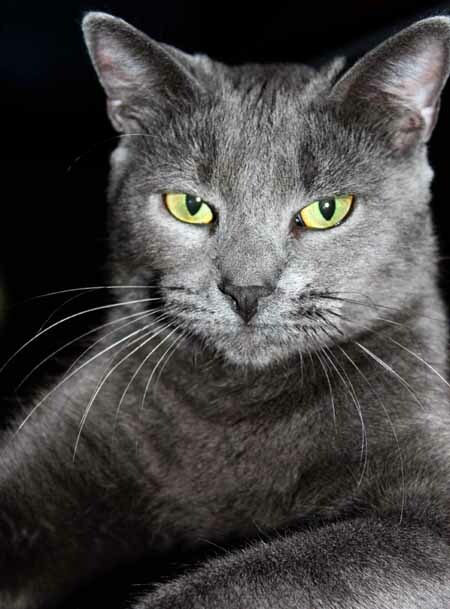 The beautiful silver-gray Russian blue Tasha and her kittens were lucky that the Ronaldson family of Newport Beach happened to call asking to foster animals in their home on that particular day. 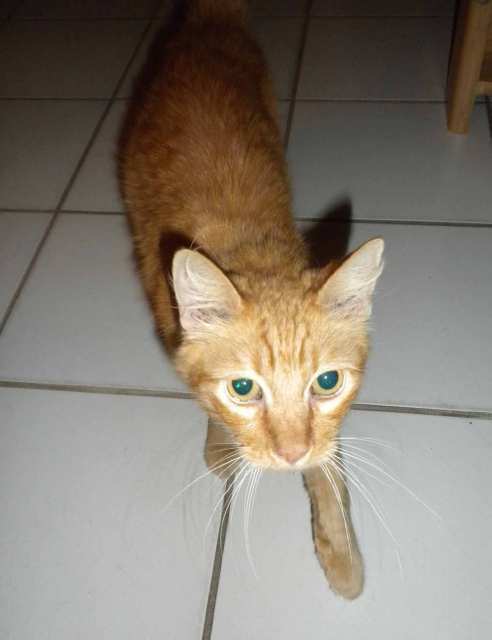 Bob and Wendy Pierce have called Community Animal Network for assistance in rescuing an orange cat that they believe to be hungry and without a home living near 2006 W. Oceanfront, next to Newport Pier. The Pierce’s children, Kelly and Bobby, befriended the cat during their two-week vacation from Phoenix. The family was planning on taking the cat home with them, but it was not to be found when the family was leaving Saturday. The Pierces are terribly worried and will fly back to rescue the animal. Community Animal Network is asking if anyone knows this cat to call (949) 759-3646 to get involved and help drive the cat to the vet to be scanned for a microchip, have a thorough exam and blood test before traveling to Phoenix in his new home. The family is anxious to know whether the cat is safe. The family is certain the cat is still hanging around the vacation rental.